1853. 453 pages. No dust jacket. 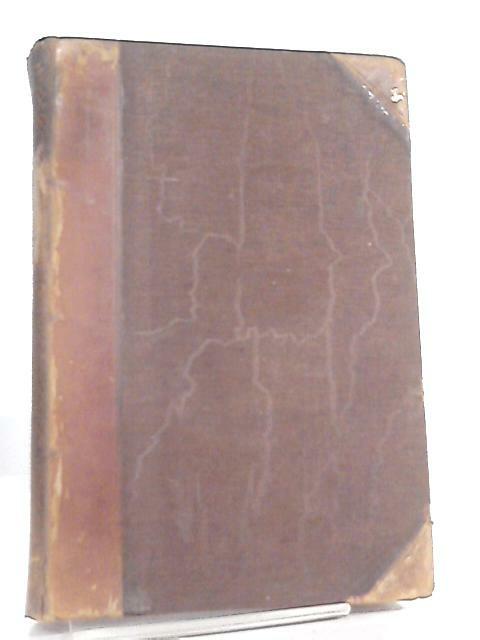 Half brown leather bound to brown boards, with gilt lettering. Heavy foxing and tanning to endpapers and page edges. Moderate brown staining to pages on occasion. Both hinges cracked, thus the boards are slack. Mild wear, rubbing and bumping to spine, board edges and corners. Moderate tanning to spine and board edges. Moderate scuffing and marking to boards.